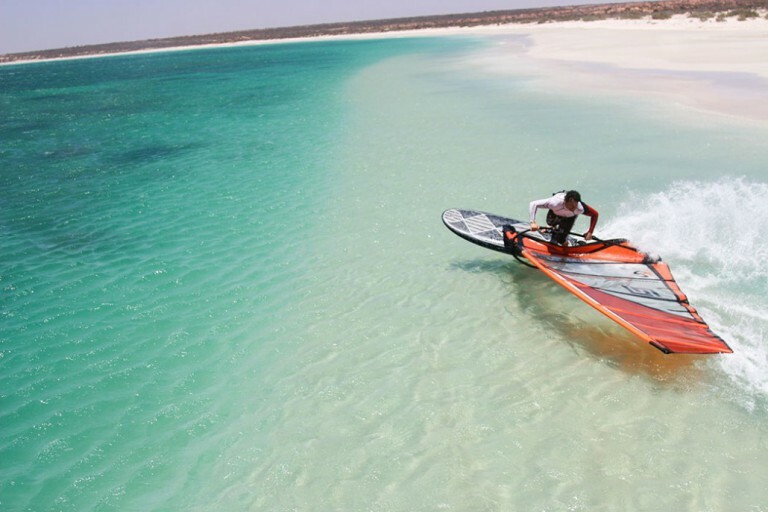 F-Race Patrik Diethelm Windsurf Boards. 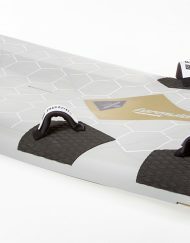 GBM – Deze volledige carbon biax boarddek met de volledige fiberglass bodem constructie is de combinatie om een licht en stijf genoeg board voor vroeg aanplaneren en om de snelheid tijdens de ride zeer comfortabel te maken. 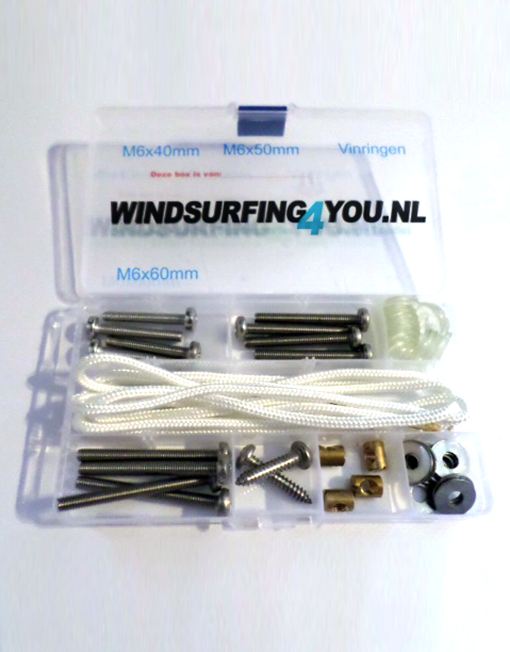 GET – Deze volledige fiberglass boarddek met de volledige fiberglass bodem is de combinatie om een zeer comfortabele en controleerbare ride te ervaren. 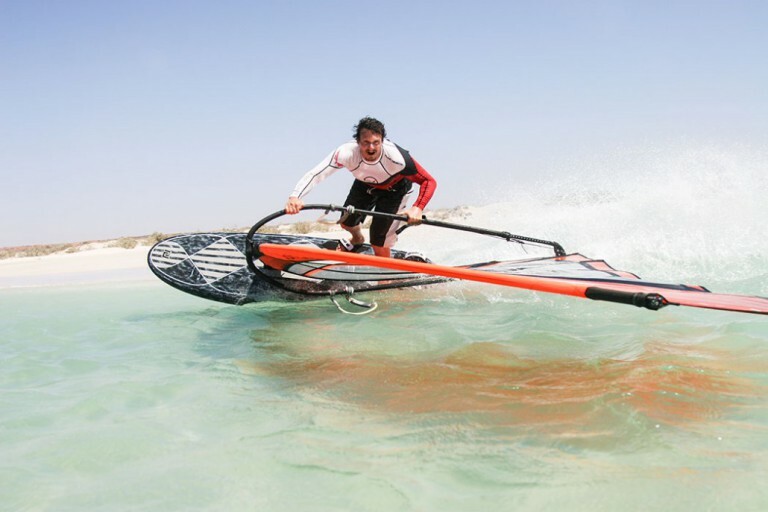 F-Race Patrik Diethelm Windsurf Boards. Without much force the board planes early and comfortably accelerates to top speed. This new model is a true cross breed between the slalom- and freeride-shape for everyone who likes performance with comfort. This shape is not a modified slalom board but it is individually developed with a group of freeracers in combination with Patrik’s wealth of experience. 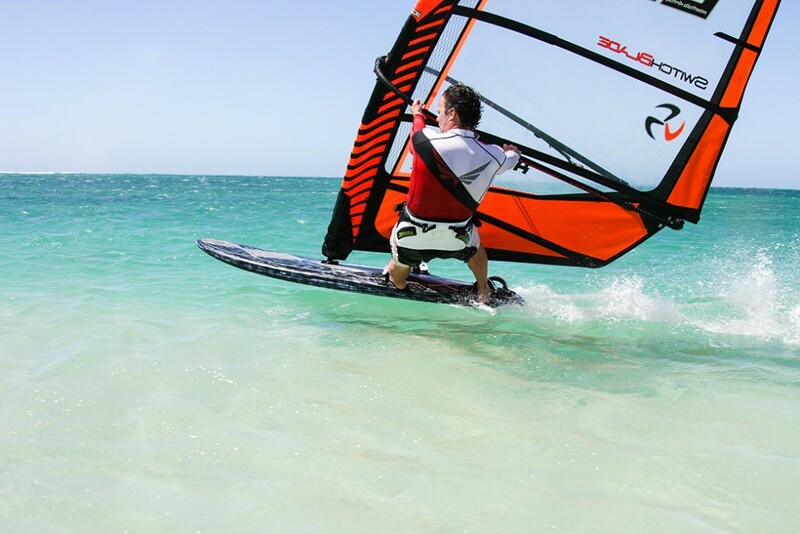 To get the widest range of test results, the prototypes were tested with 3-cam, 4-cam and also no-cam sails in combination with G10 and carbon fins. This model does exactly what a freeracer wishes to have. Without much force the board planes early and comfortably accelerates to top speed. When you are sailing along you do not feel how fast you go, but looking around you notice that you are constantly overtaking other riders. 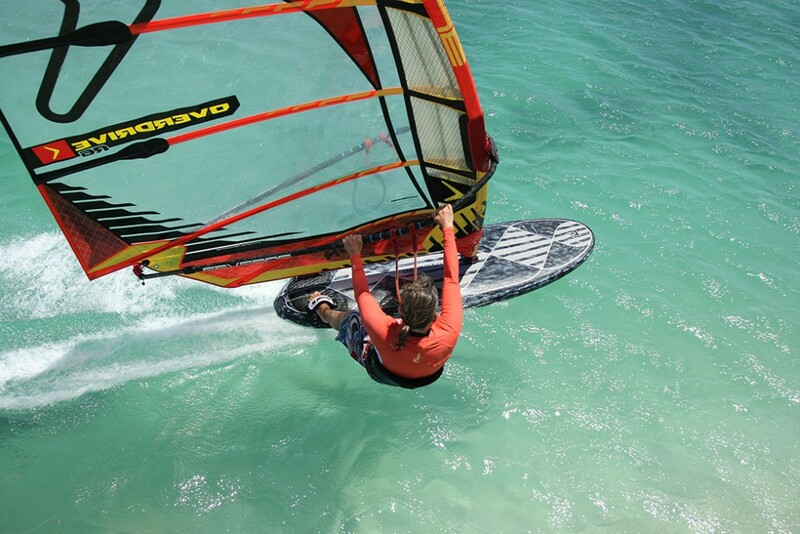 A blend between slalom and freeride for a nice perfomance mix between top speed and control. 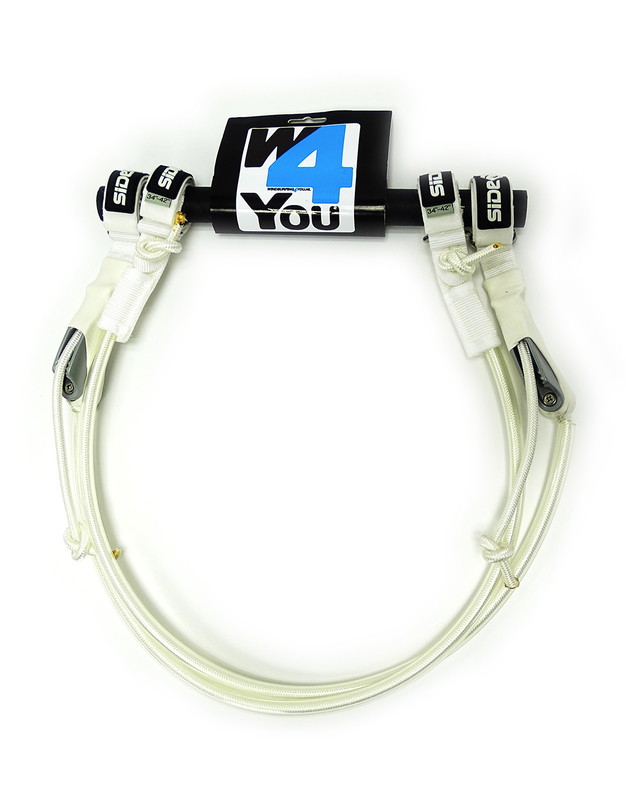 f-race 120 – The actual curve comes from the Slalom 115v2 but it is adapted in the middle to the 5 cm extra board length. The board has a very wide range of use and it performs good in any aspects with a extra touch of more control and better jibing. 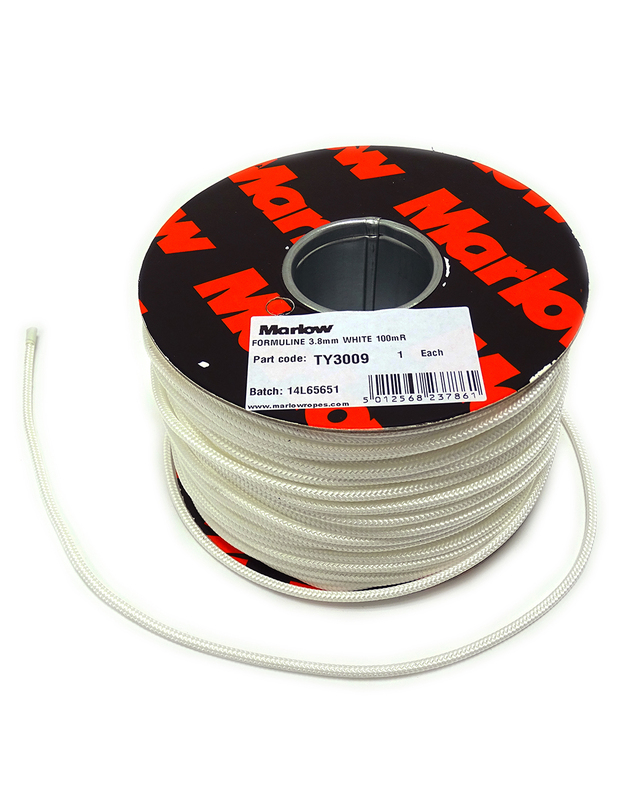 f-race 140 – The actual curve comes from the Slalom 128 and it is adapted to the extra 5 cm board length. The performance is weighted a bit more towards early planing. Flat panel V in the tail area for easy rail-to-rail maneuverability and smooth water release for good control, early planing, acceleration and a top speed. The front section has a constant V to have a bit more grip and steady drive trough the jibes. The double concaves and side flats in the same area provide a smoother ride. S-Deck: Lower back foot, higher front foot and lower mast track allow a comfortable sailing position. And outstanding control during cross and down wind reaches. A flatter deck across the axle makes the board responsive to foot pressure for easier and more controlled gybes. Nice boxy rails in the tail area for a comfortable foot position in the straps. Boxy rails in the mid section to avoid the water sucking up the deck and to provide flotation throughout and after the gybes. Thin rails in the nose area to reduce weight and gain on reactivity. 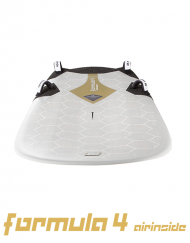 The smaller tail surface reduces drag and helps increase acceleration and top speed. The depth is at 10 mm to increased tail pressure to keep the board riding more flat which helps early planing and control. Exterior position for more leverage power for more performance. And more aggressive sailing style to please the ambitious racer. Interior position for more control and handling for riders who love the comfort.